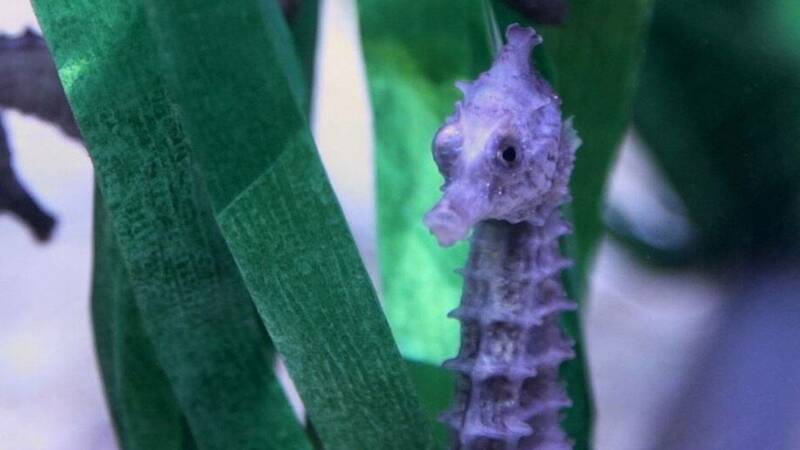 Sea Horses are a tiny creature of the sea, but they offer an amazing insight into reproduction, because it’s the males who get pregnant and give birth. Scientists are learning how and why this happens, and how it may unlock questions about genetics. Check it out on the next edition of SciTech Now airing Thursday, Jan. 11 at 7:30 p.m. on KLRN.